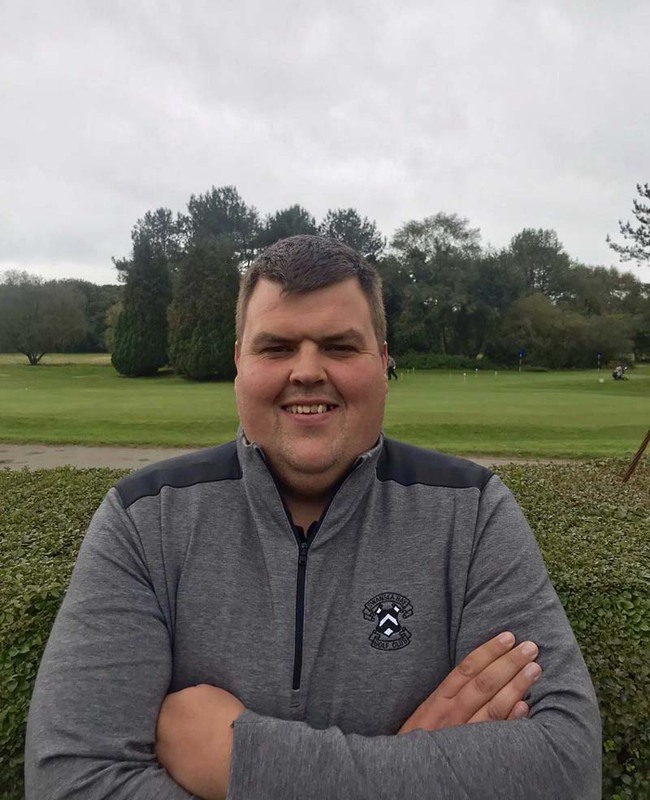 Turned Professional in 2006 and has been Head Professional at Swansea Bay Golf Club since 2016. Golf Development Wales PGA Professional of the year 2015. GC2 Launch Monitor qualified custom club fitter. Level 1 and 2 Inclusive coaching qualification. Develops games of both beginners and elite players of all ages. See-More Putting Lab Qualified fitter. 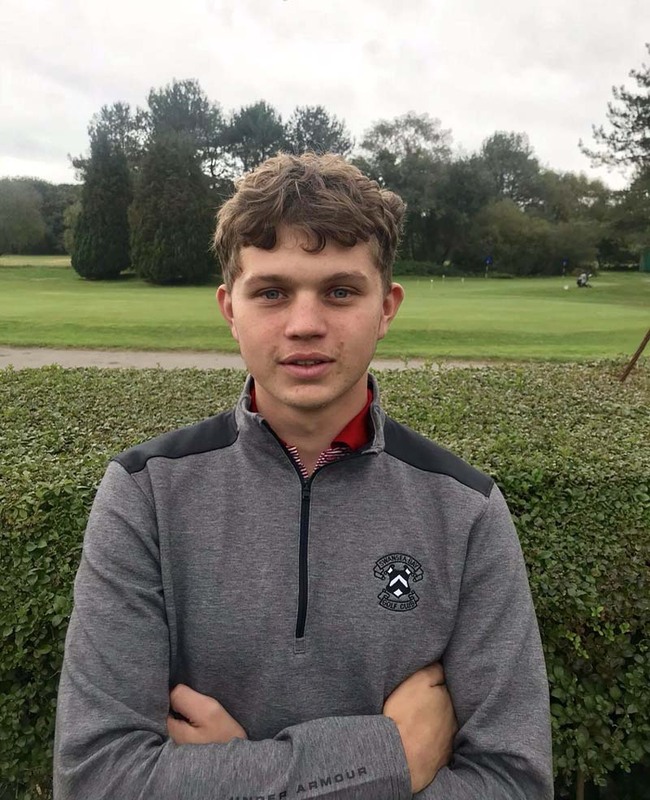 Turned professional in 2015 and has been working at Swansea Bay Golf Club as Assistant Professional since 2016. Completed her training as a fully qualified PGA professional and is now a Class A PGA Professional. 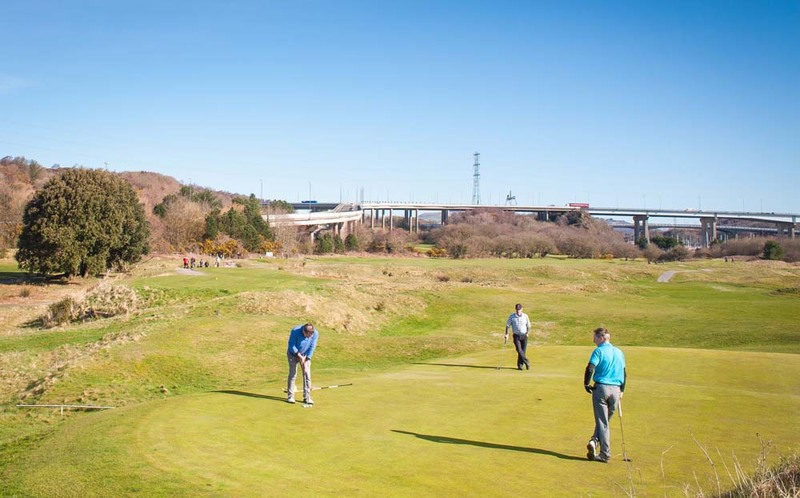 Specializes in New2Golf schemes and Girls Golf Rocks with the Golf Union Wales. Pro Coaching Tips page writer for Surprizeshop clothing and accessories. Level 2 Community Sports Leadership Award Certificate. 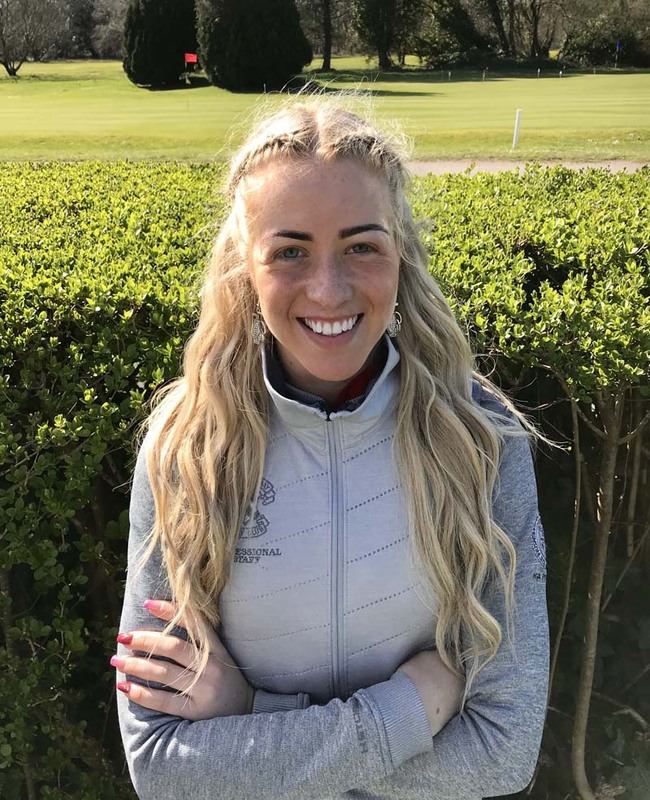 Turned professional in 2018 and has been working at Swansea Bay Golf Club since then as an Assistant Professional. Currently in his first year of training as a PGA Professional and is now an Assistant Professional.